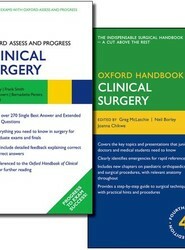 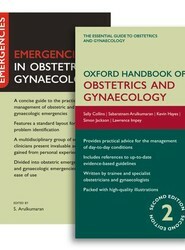 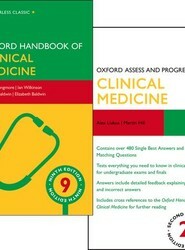 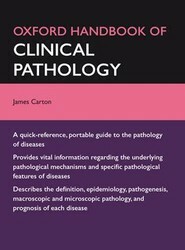 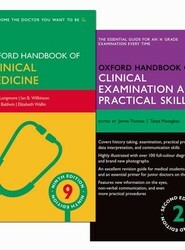 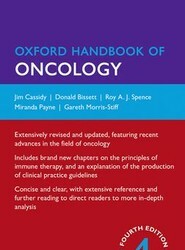 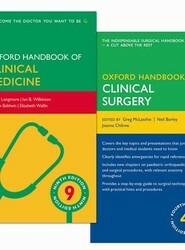 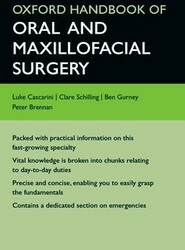 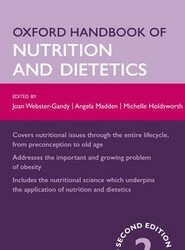 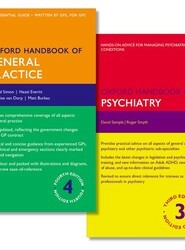 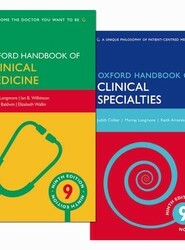 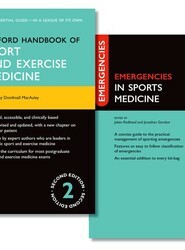 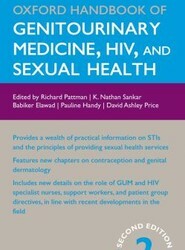 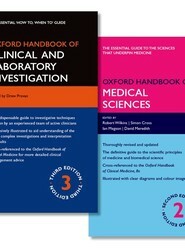 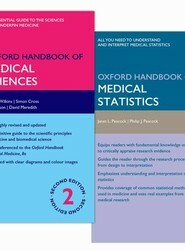 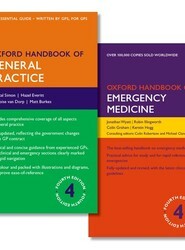 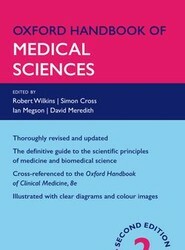 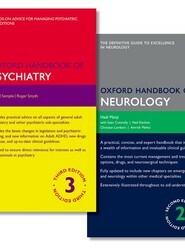 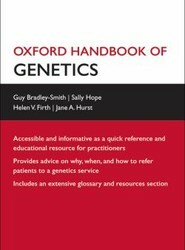 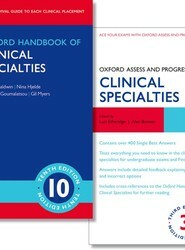 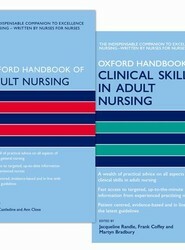 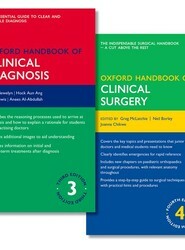 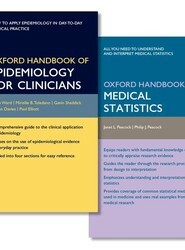 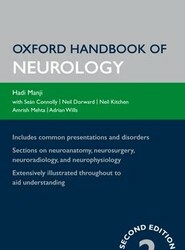 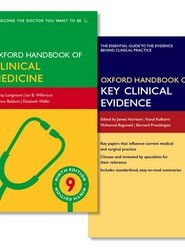 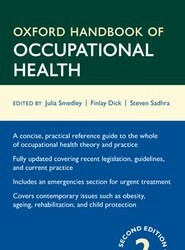 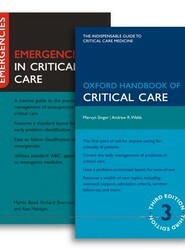 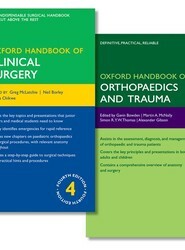 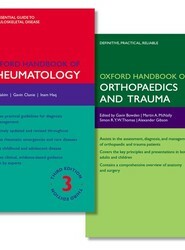 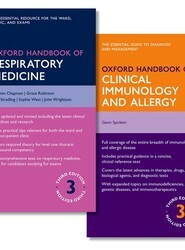 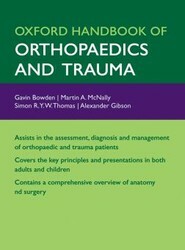 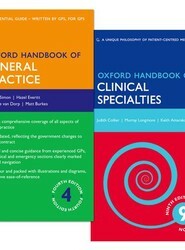 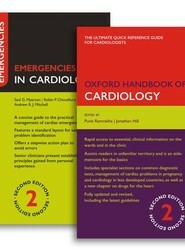 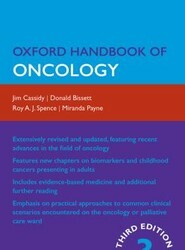 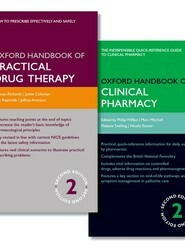 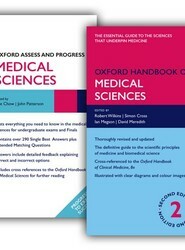 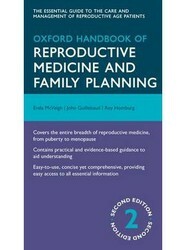 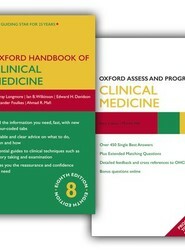 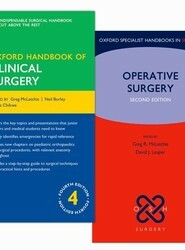 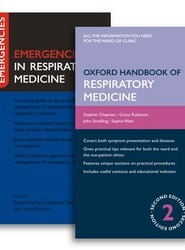 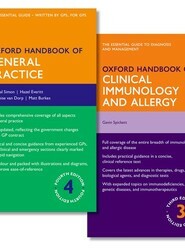 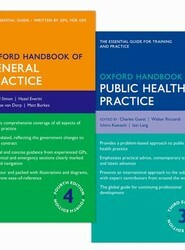 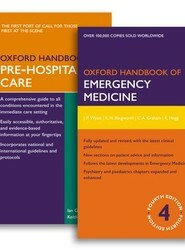 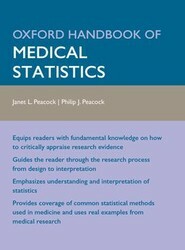 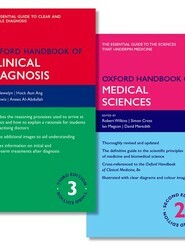 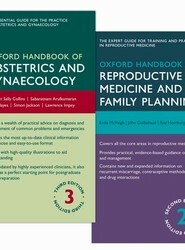 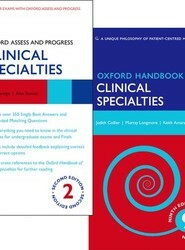 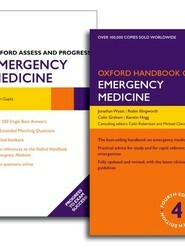 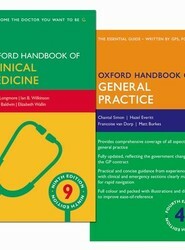 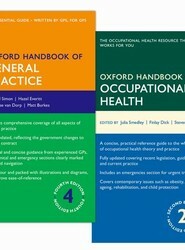 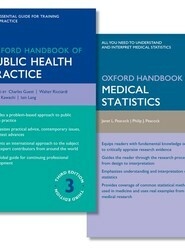 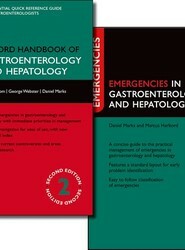 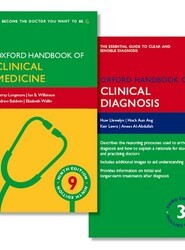 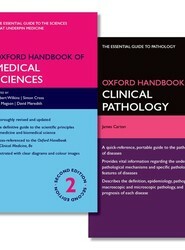 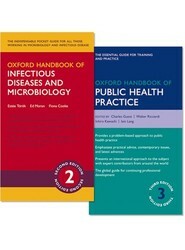 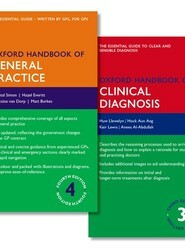 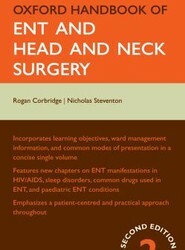 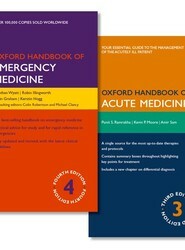 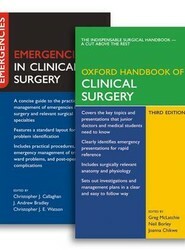 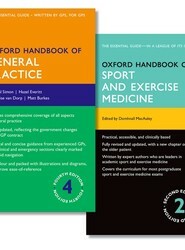 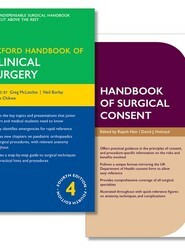 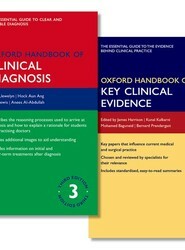 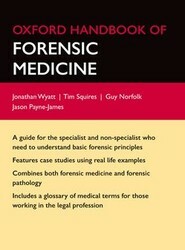 Two titles from the bestselling Oxford Medical Handbooks series are now available together in this great value pack. 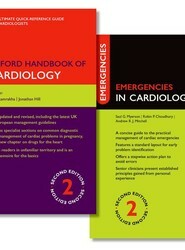 presentations, and quick reference boxes throughout highlight top priorities in the management of each condition. 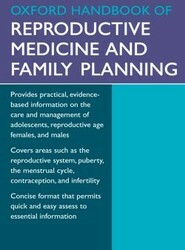 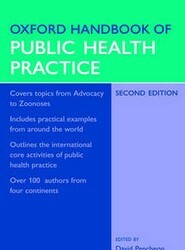 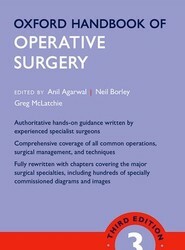 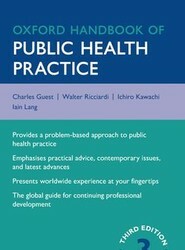 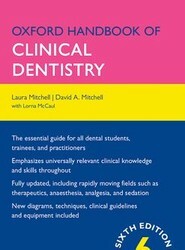 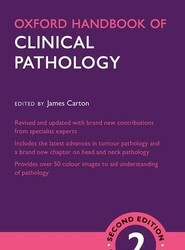 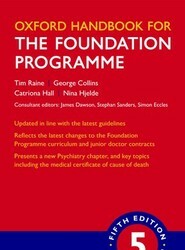 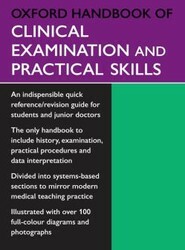 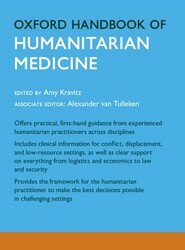 The section on practical procedures has also been expanded to include core competencies for the Foundation Programme. 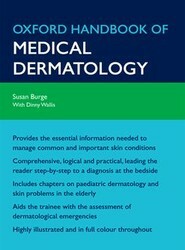 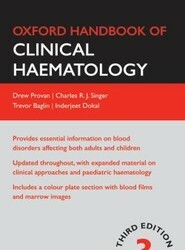 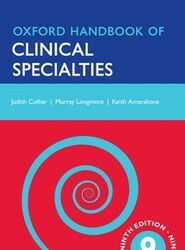 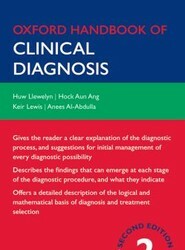 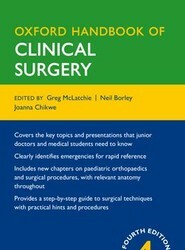 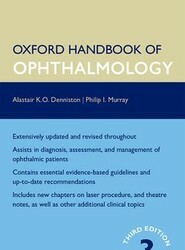 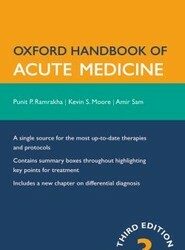 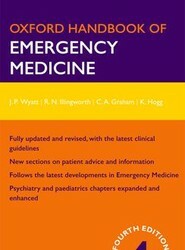 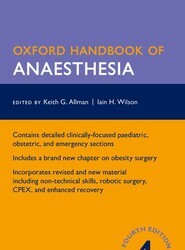 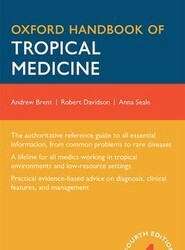 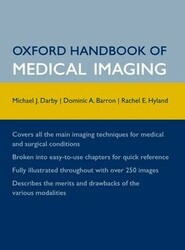 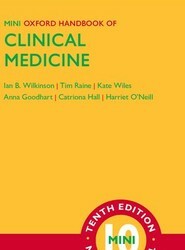 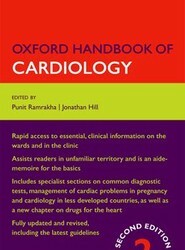 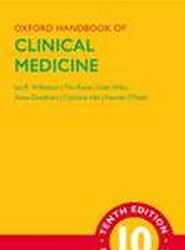 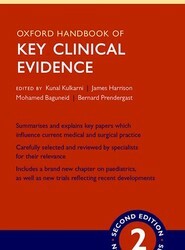 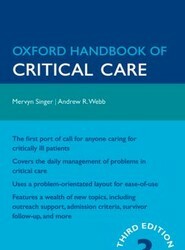 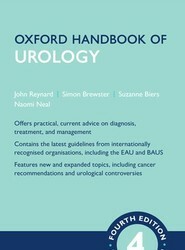 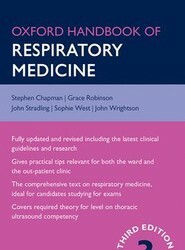 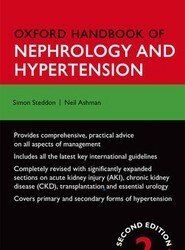 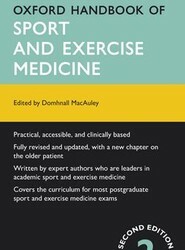 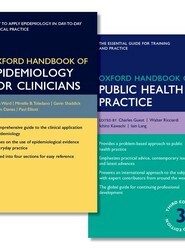 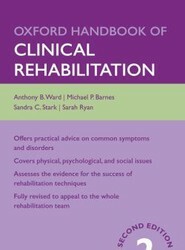 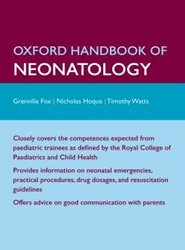 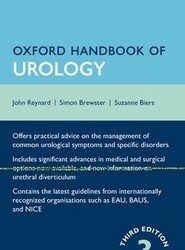 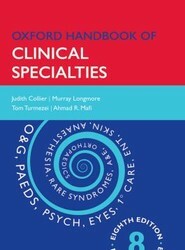 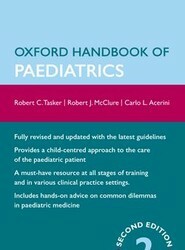 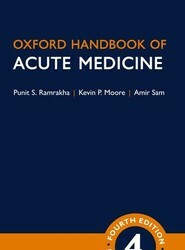 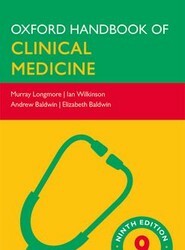 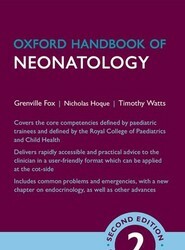 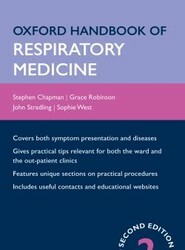 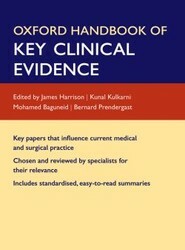 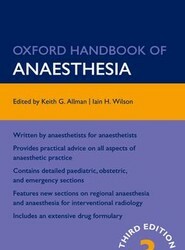 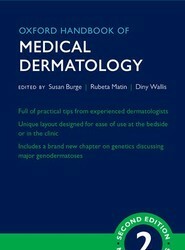 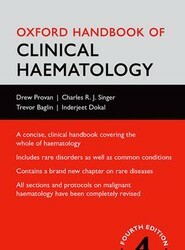 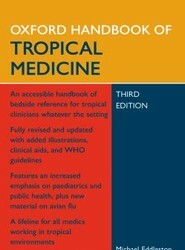 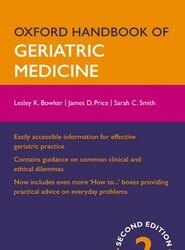 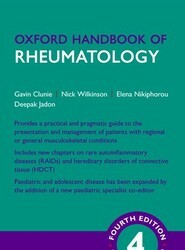 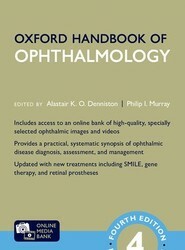 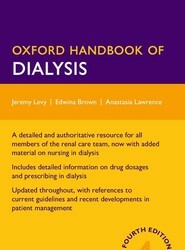 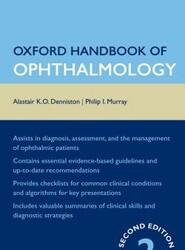 With brand new figures and clinical tips from the experienced authors, the third edition of the Oxford Handbook of Acute Medicine remains the must-have resource for all those dealing with acute illness. 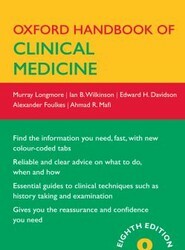 presentations are highlighted in red and indexed on the inside front cover to give you fast access to the information you need. 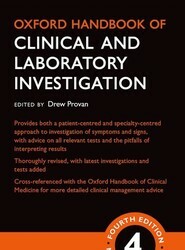 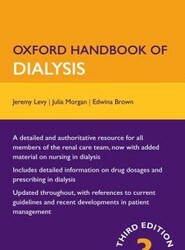 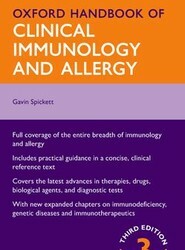 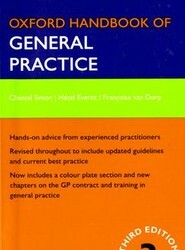 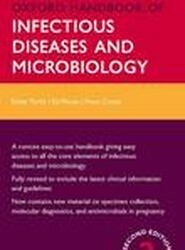 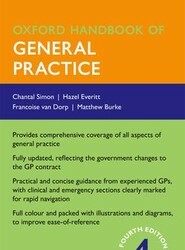 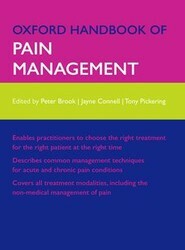 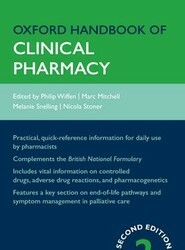 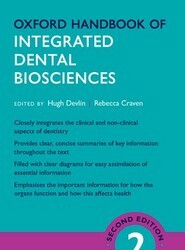 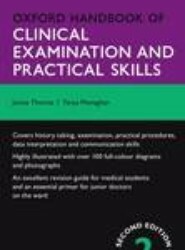 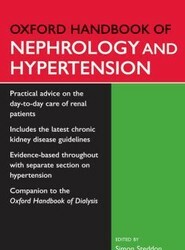 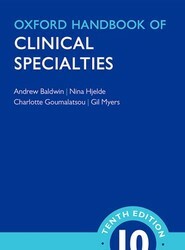 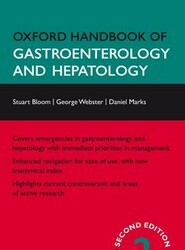 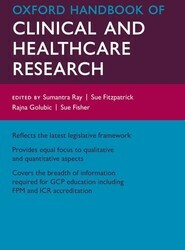 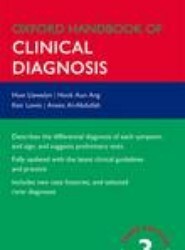 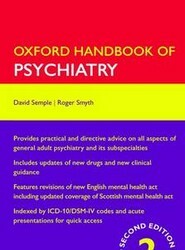 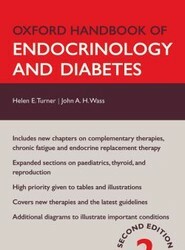 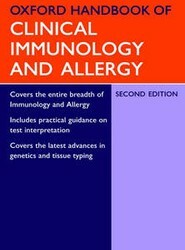 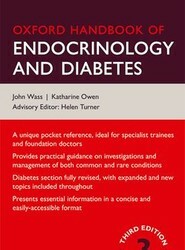 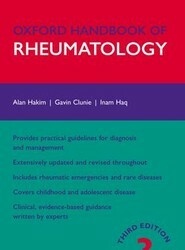 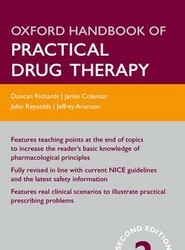 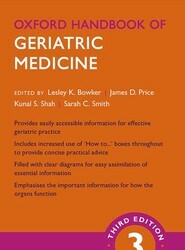 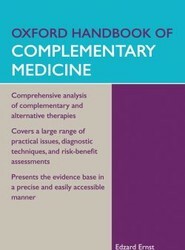 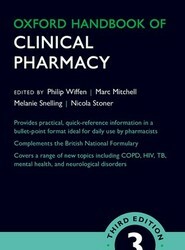 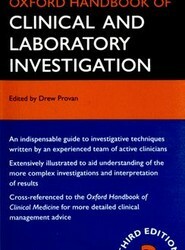 This edition also includes a fully revised chapter on pharmacopeia with references to the British National Formulary, as well as chapters on practical procedures and interpreting results. 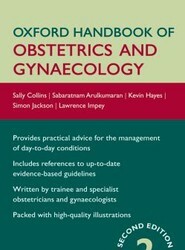 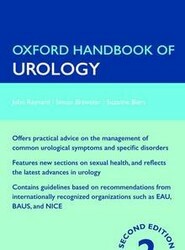 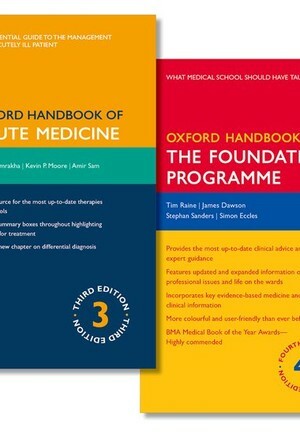 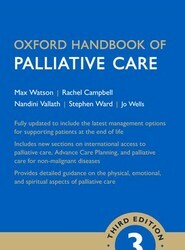 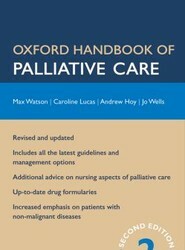 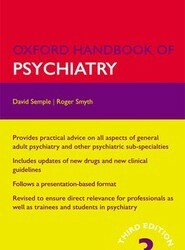 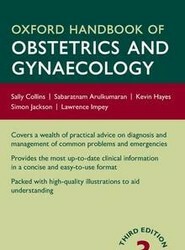 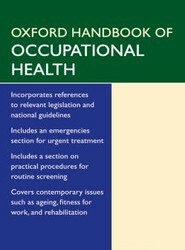 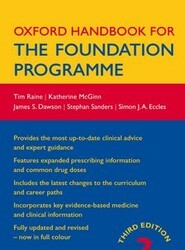 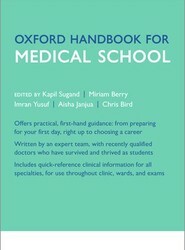 The Oxford Handbook for the Foundation Programme is also a unique resource for things they don't teach you at medical school about being a doctor and life on the wards. 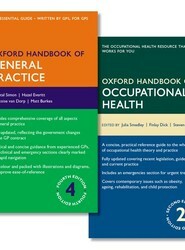 The authors have drawn on their own experiences and careful research to help you understand issues ranging from your pay and pension, stress and workplace relations, paperwork, and career development. 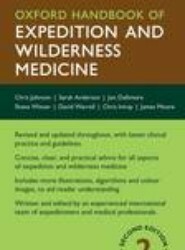 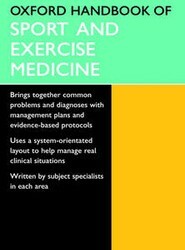 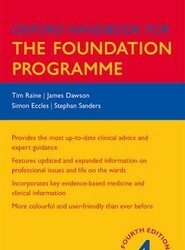 This is an excellent resource for Foundation Programme trainees and medical students preparing themselves for life as a doctor. 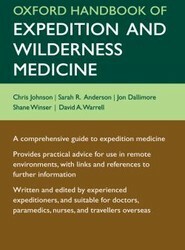 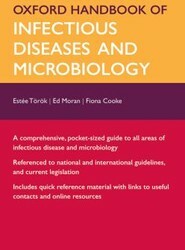 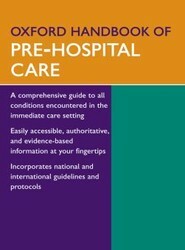 With this pocket-sized guide at your side you'll never be alone on the wards again.